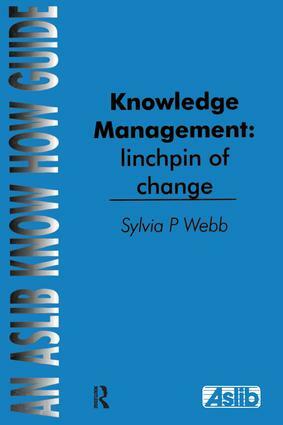 This guide sets out the key considerations and provides some practical guidelines to assist in developing and operating an effective knowledge management function. Case studies demonstrate the ways in which different organisations have set about putting Knowledge Management into practice. Contents: Introduction - management fad or essential management technique? Perceived differences between knowledge & information; Key management considerations and influences; Shaping the policy; Role of knowledge management in the management of change; Getting started - importance of initial planning and early staff consultation and involvement; Use of consultants; Responsibility, access and control; Systems and procedures; Skills required for day-to-day operation and maintenance; Value - can you show it on the balance sheet? Case studies; How to find out more - useful contact details.